While vacating your property, you have to check certain points that can give you your bond back. Real-estate agent/owner needs a proper clean then they can pass your bond. It is really important to hire advanced and professional cleaners. While vacating your property, make sure you are connected with electricity so cleaners can clean property properly with steam clean as well as vacuum. After cleaning your house, make sure you have an invoice then the agent can check it that cleaning has been done as well as make sure you let cleaners know to write down with steam cleaning if you have done it. Many agencies are asking for cleaning invoice. If you forget to take it then they won’t pass your bond. Many cleaning companies won’t give you proper invoice/receipt such as they buy invoice book from the office works and give you an invoice that is not valid. So make sure you have cleaning company ABN/ACN number written on the invoice. Many real-estate agents only ask for cleaning the house/apartment windows from the inside only. If you have a checklist from your agent and it says to clean it from the outside then make sure you have told your cleaners earlier so they can adjust quote. Many fake cleaning companies will offer you bond back cleaning guaranteed, but once you face an issue then you wouldn’t be able to find them because you don’t have a proper invoice as well as they haven’t given you any written proof so always ask before you book with someone. You have to vacant your property before your cleaners arrive at the property. If you fail to do it on the day then cleaners won’t be able to clean the property because vacate cleaning means you have to empty your house before letting cleaners in. What is Bond Back Cleaning Guarantee? 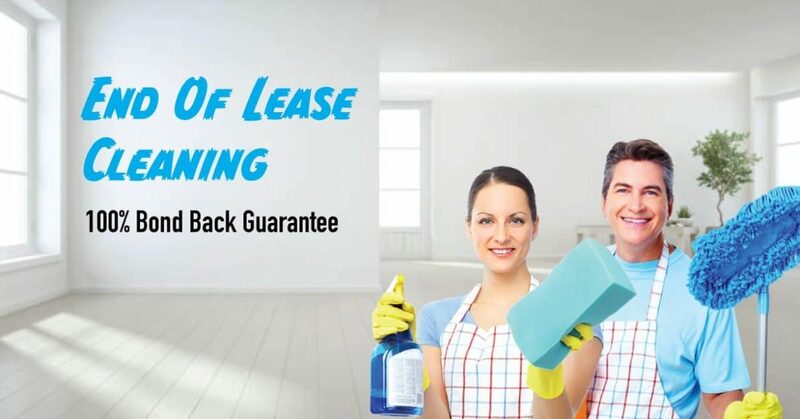 How to Choose Professional End of Lease Cleaning company? XLorenza on How to Choose Professional End of Lease Cleaning company? 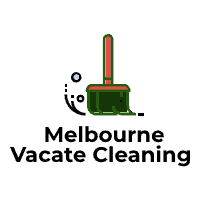 Melbourne vacate cleaning provides end of lease cleaning Melbourne, Vacate Cleaning in Melbourne, Move out cleaning in Melbourne and Exit cleaning in Melbourne. We offer 100% bond back cleaning service.